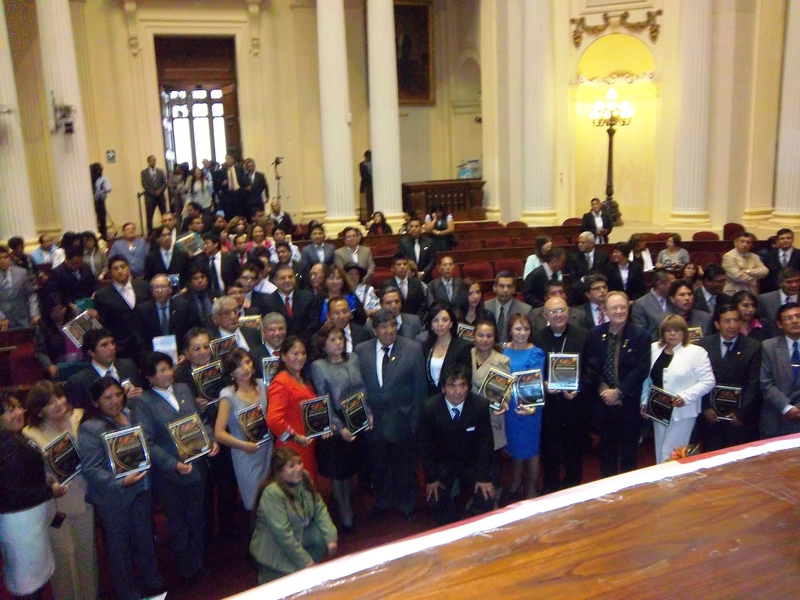 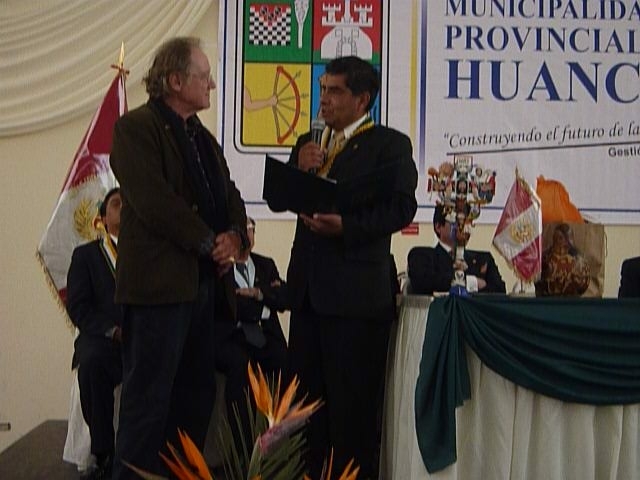 Resolution of Illustrious Visitor granted to Dr. Siluk by Jauja, the 1st Capital of Peru, 477 years. 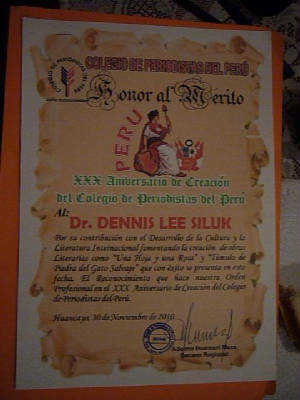 In the picture is Dr. Dennis Siluk with Lic. 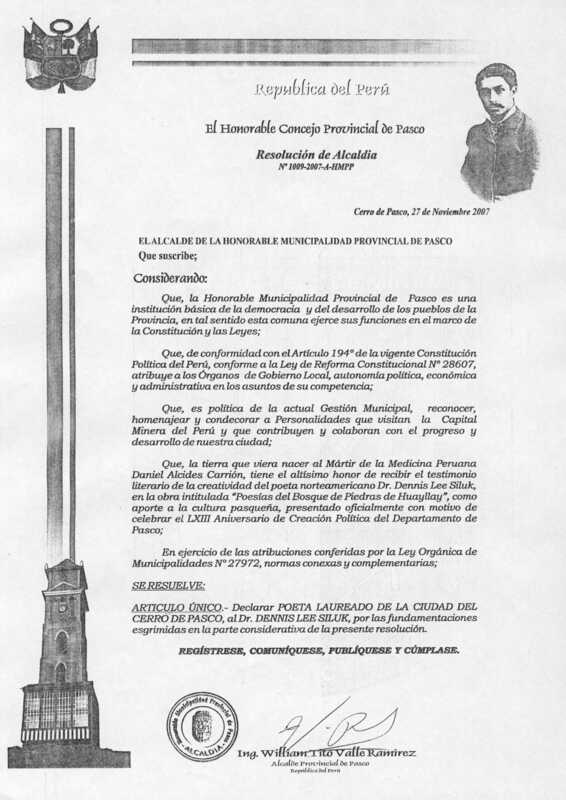 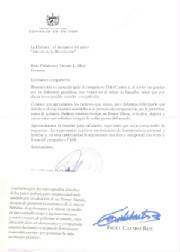 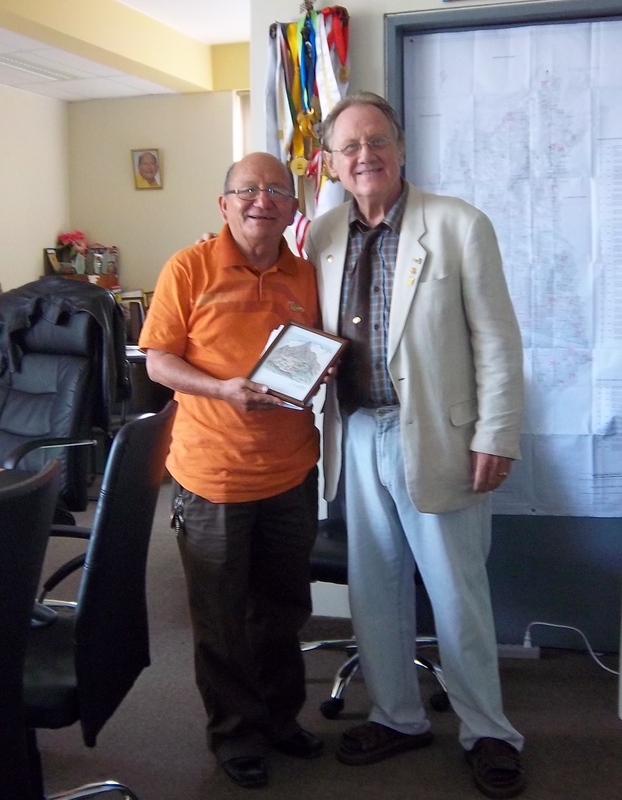 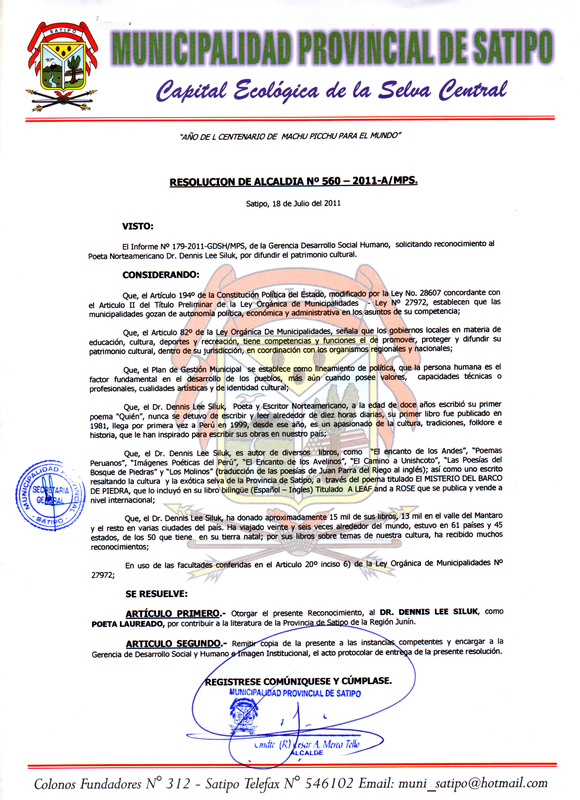 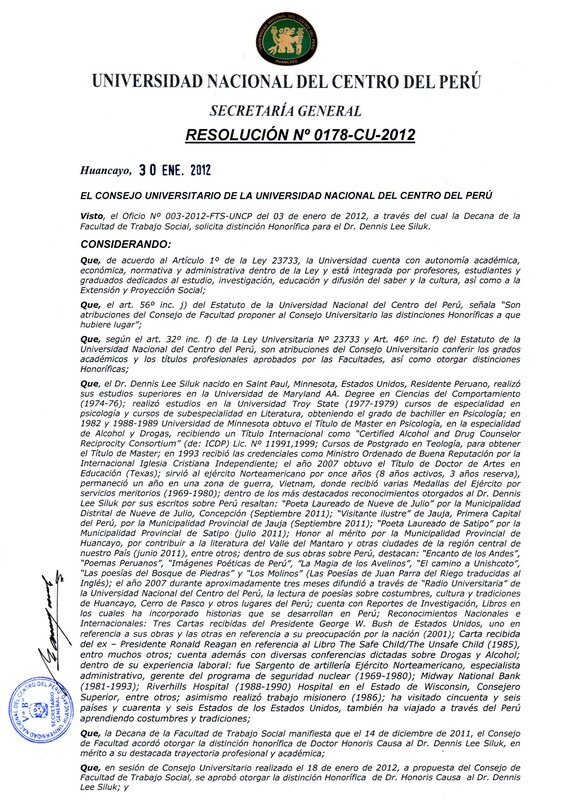 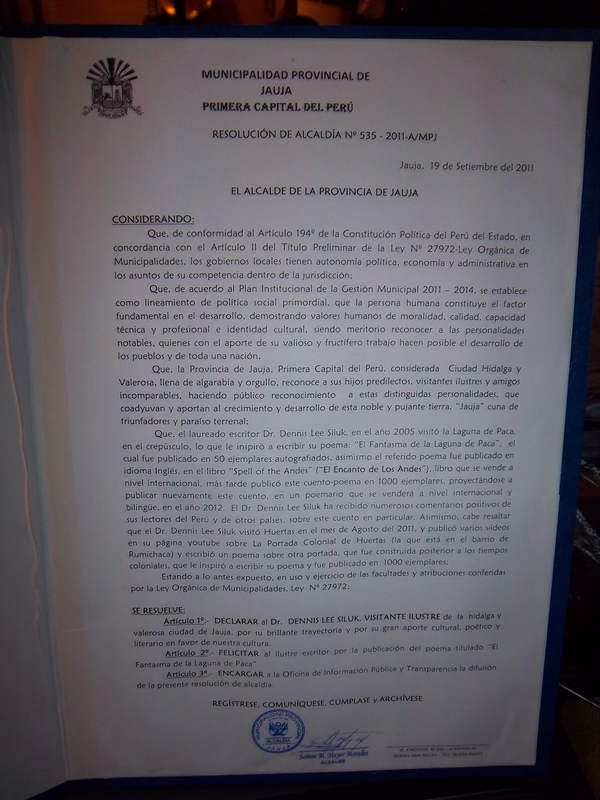 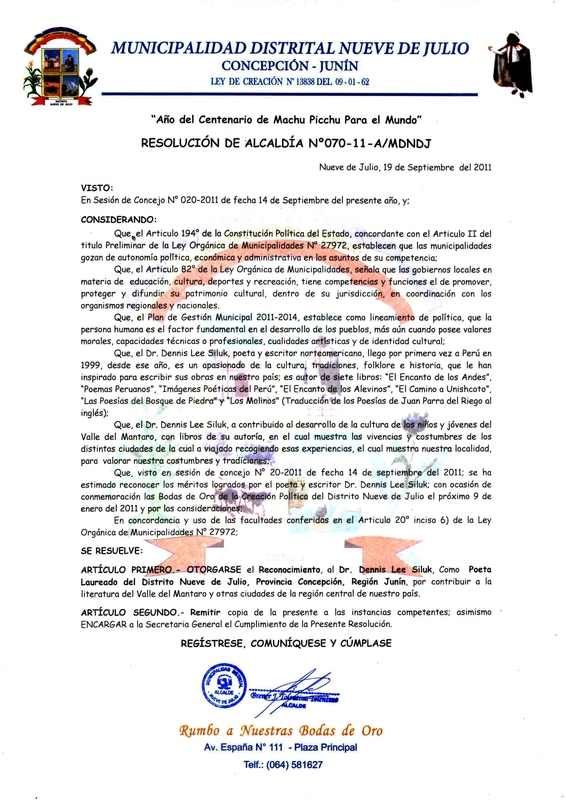 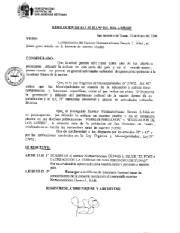 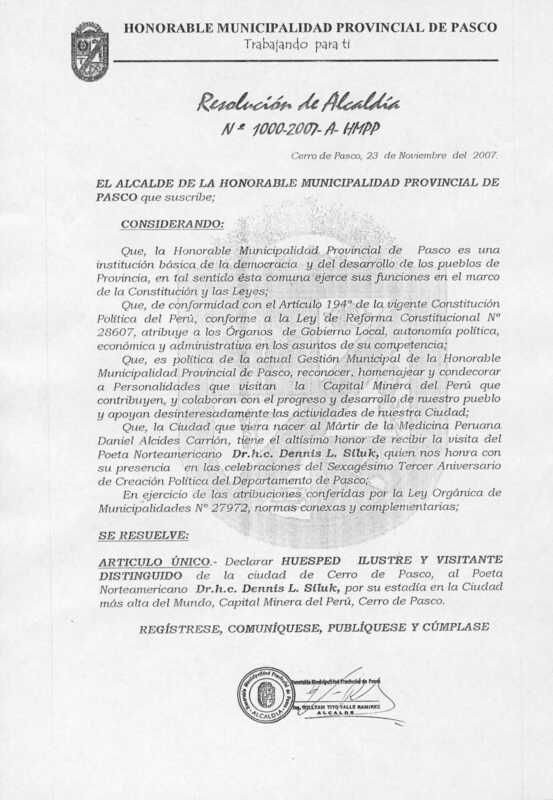 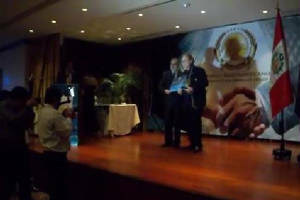 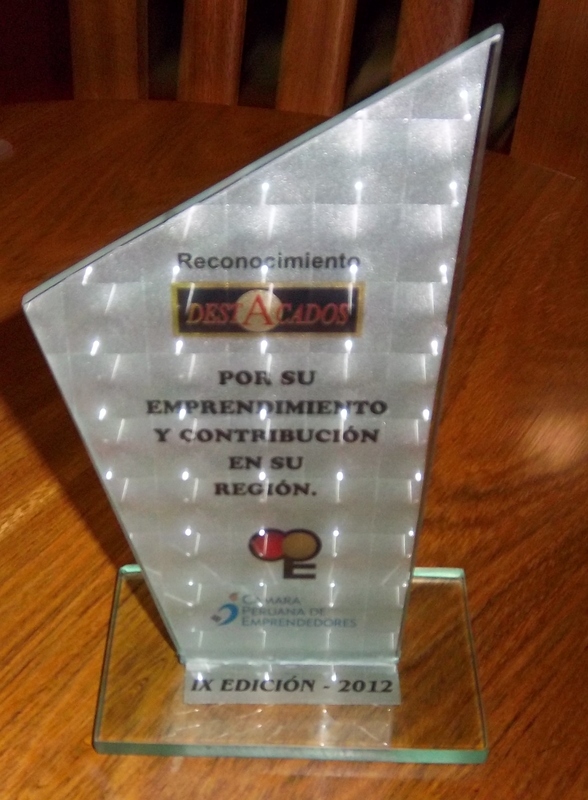 Dimas Aliaga Castro, Mayor of Huancayo, Peru, given him the Resolution: Resolucion de Alcadia Nro. 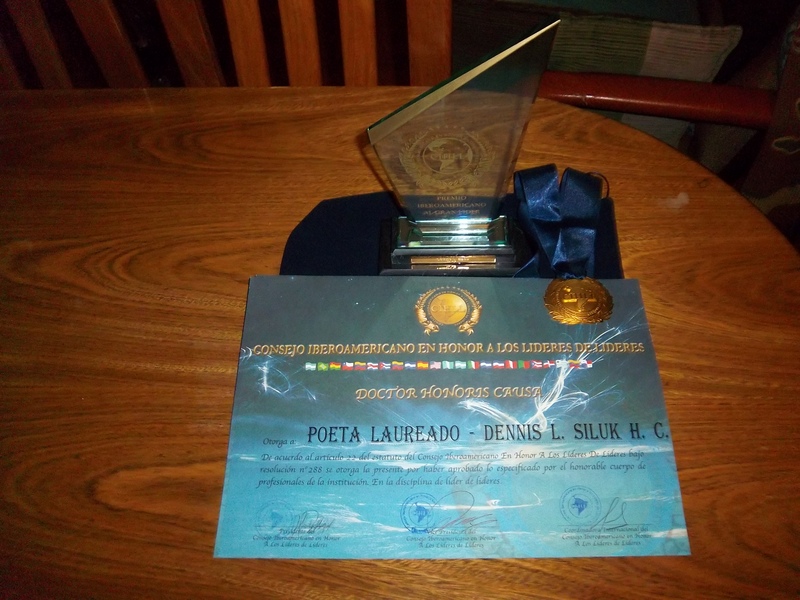 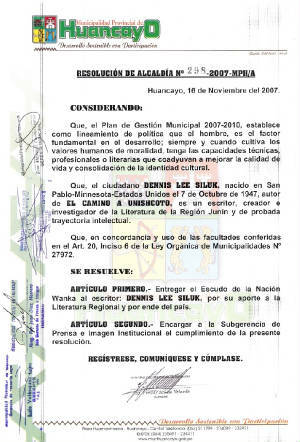 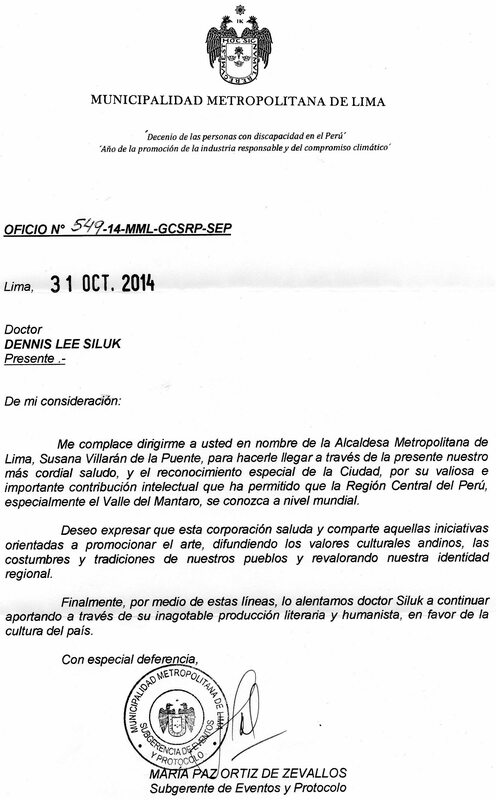 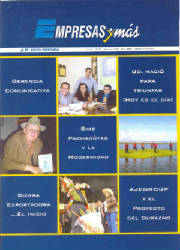 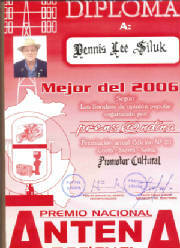 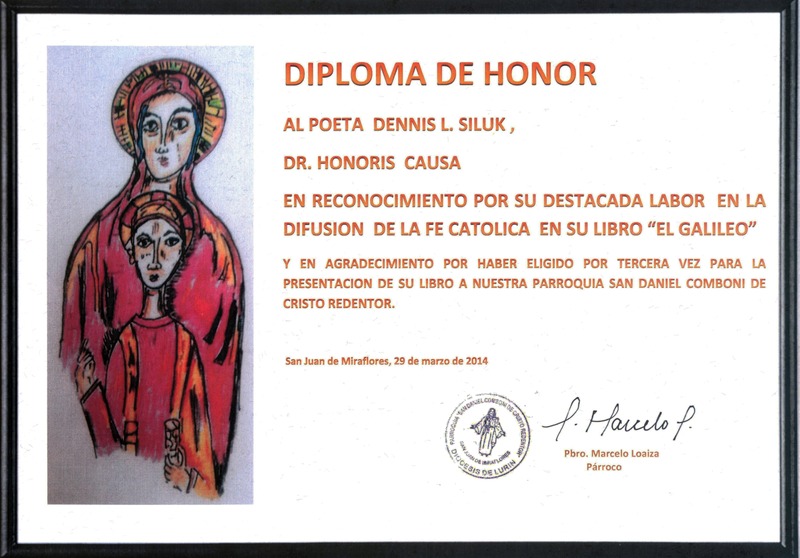 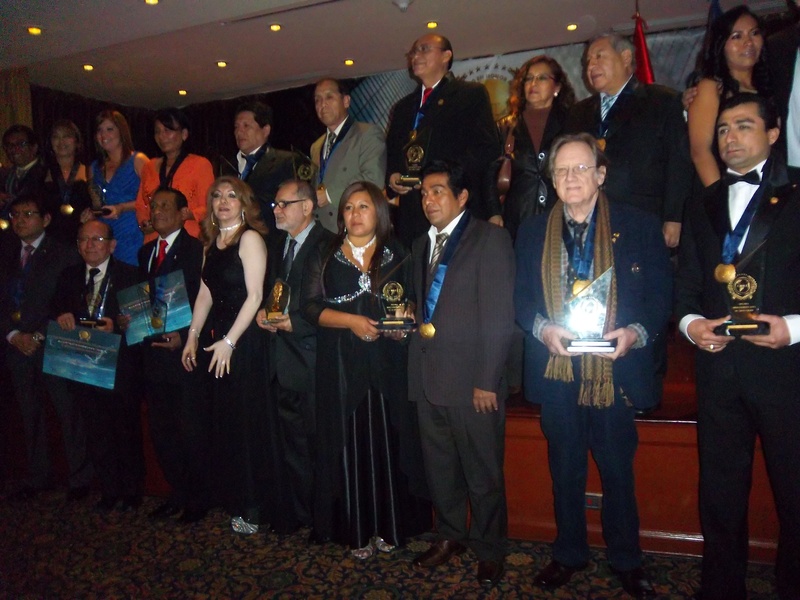 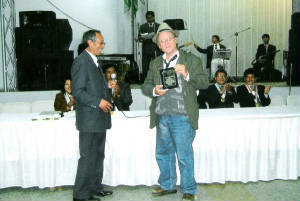 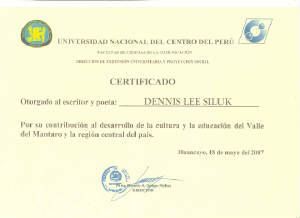 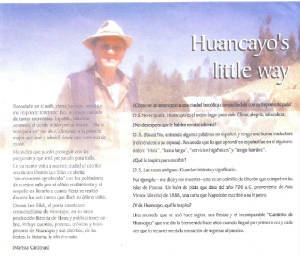 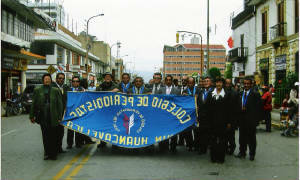 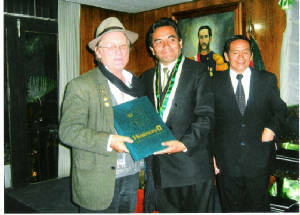 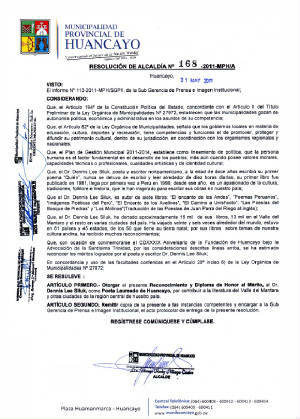 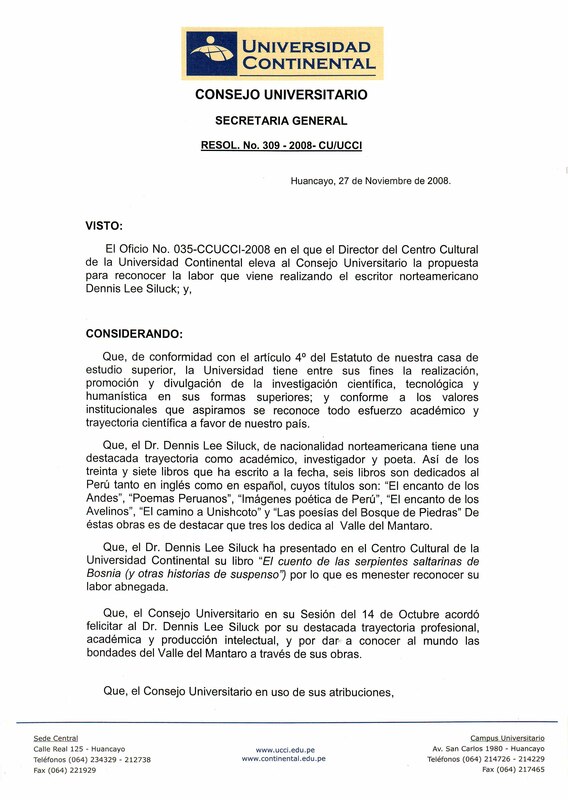 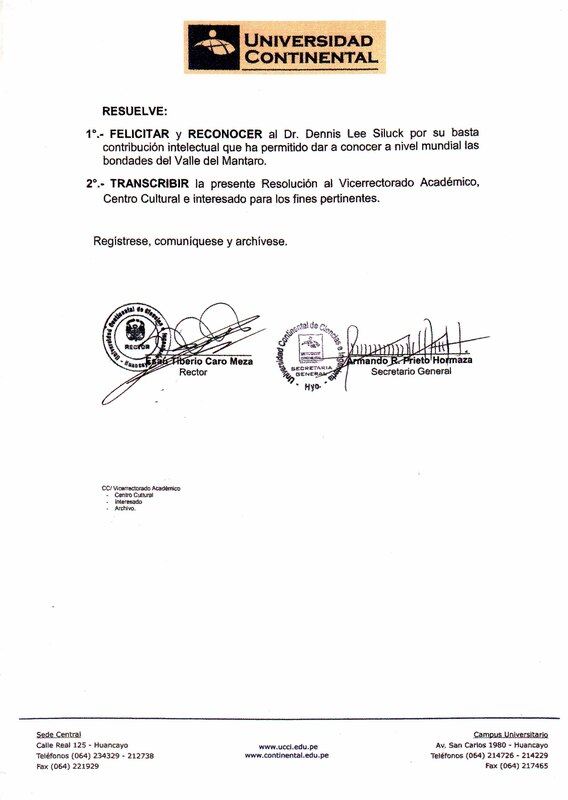 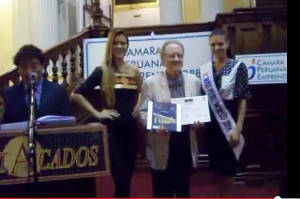 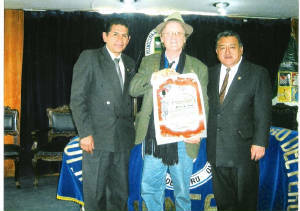 168-2011-MPH/A of May 31, 2011, where Dr. Dennis Siluk is nominated Poet Laureate of the city of Huancayo. 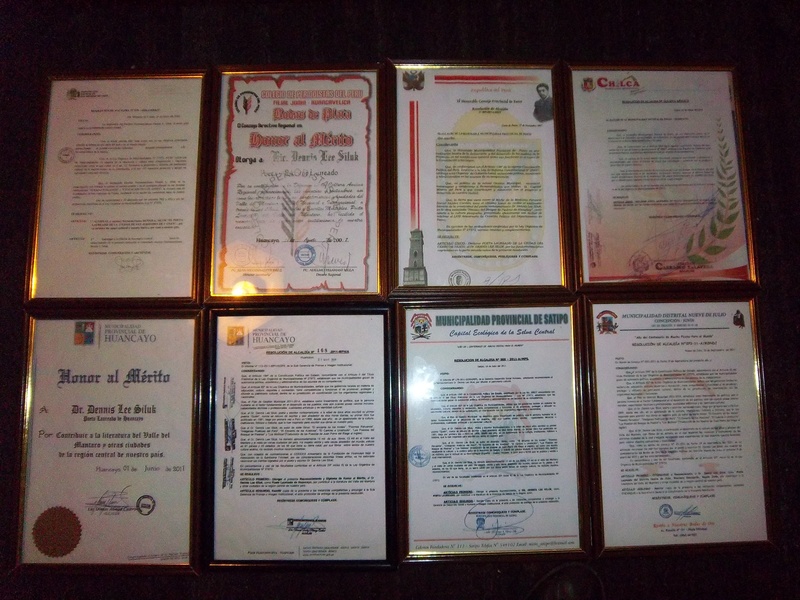 and of proven intellectual path. 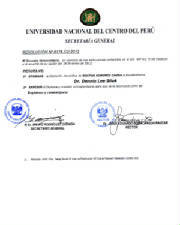 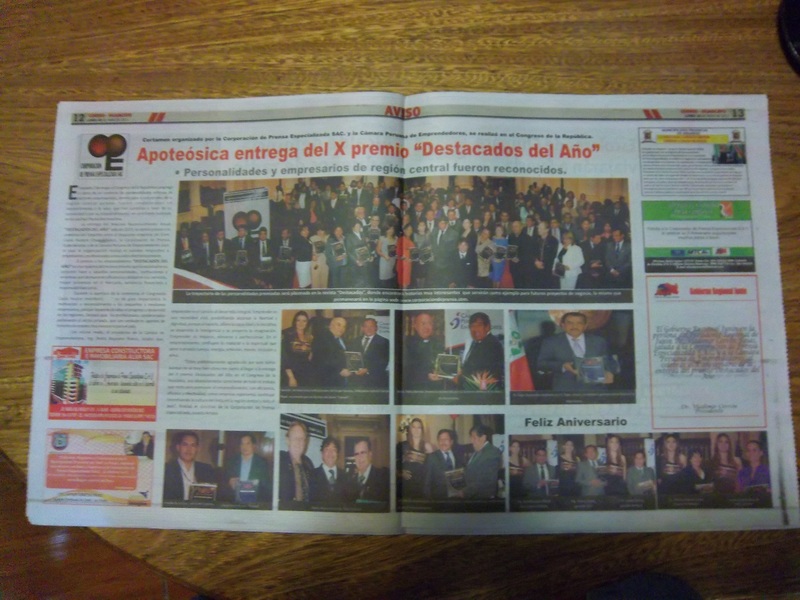 and consecuently the country of Peru. 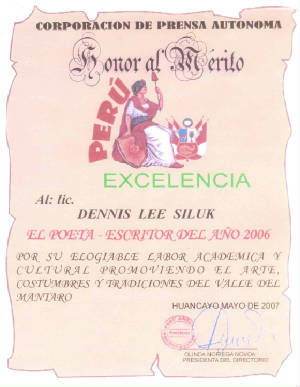 Honour to the Merit "Excellence"
Fotografías de la Inauguración del Local del Colegio de Periodistas del que Dennis fue el padrino. 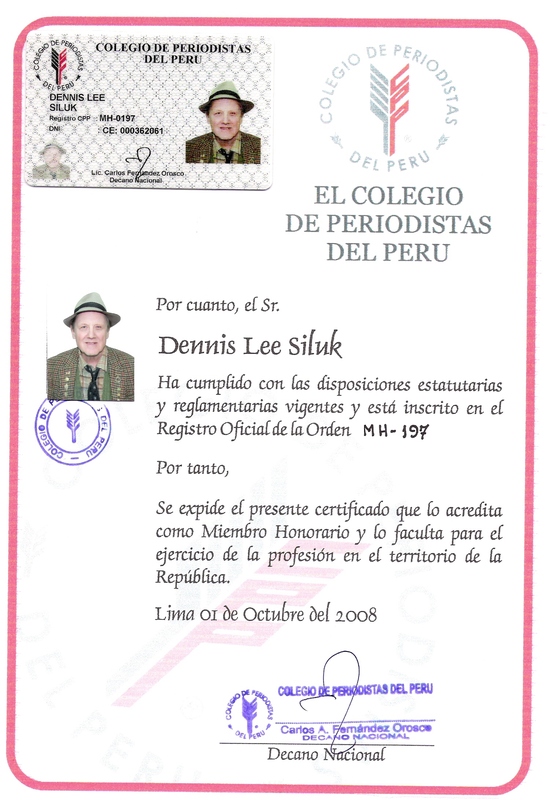 Dennis godfather of the Journalist School. 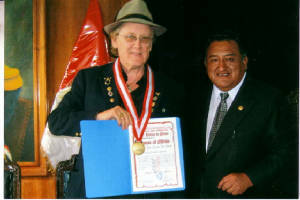 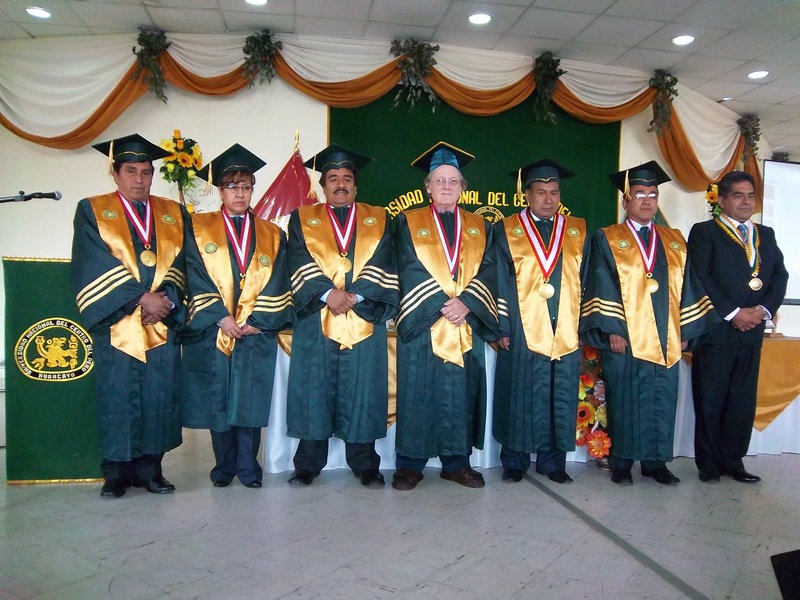 Dennis was nominated Poet Laureate of San Jeronimo de Tunan, and he also was awarded the Grand Cross of the City for his works on the Mantaro Valley of Peru. 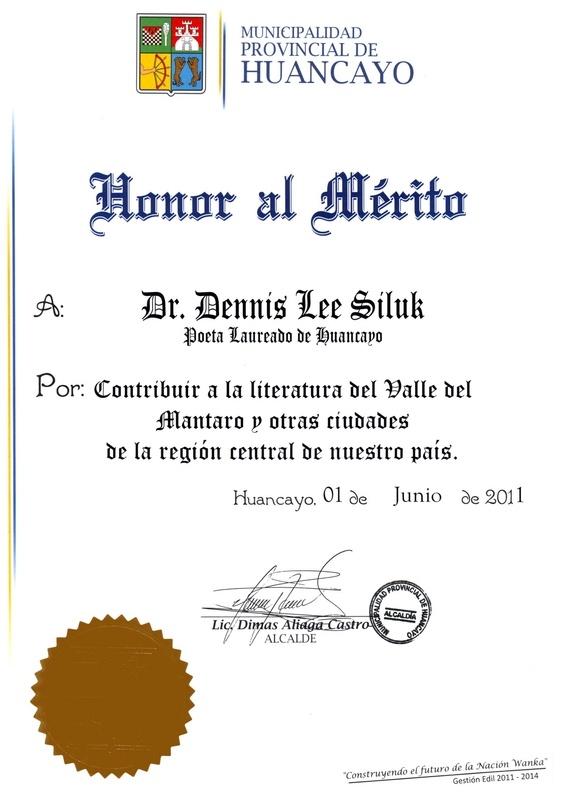 Interview with Dennis L. Siluk by Jose Luis Pantoja, about his new book "The Magic of the Avelinos"